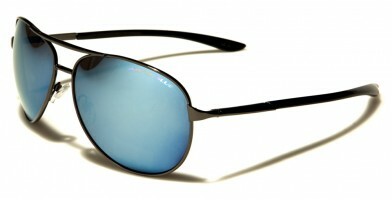 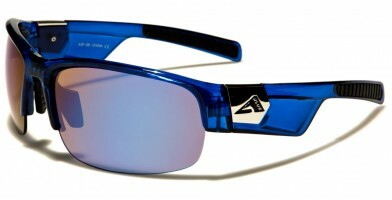 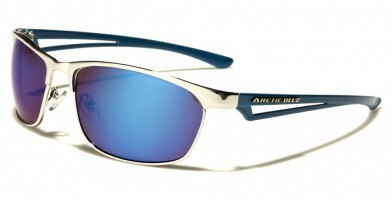 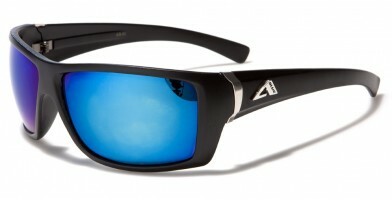 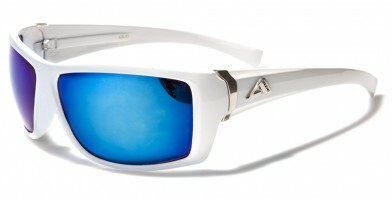 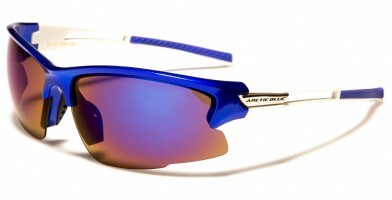 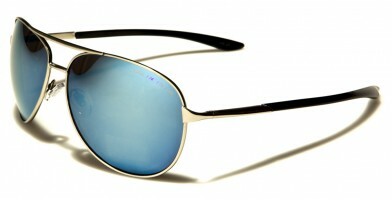 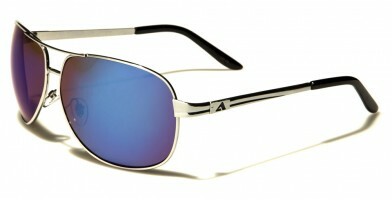 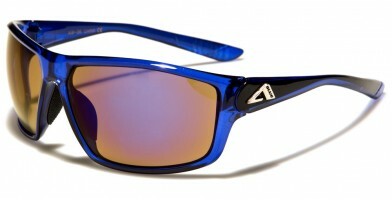 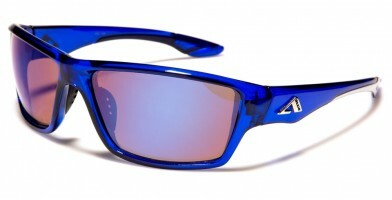 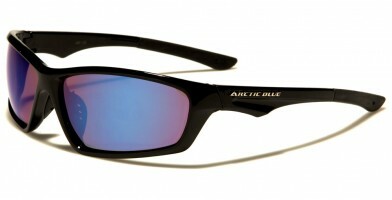 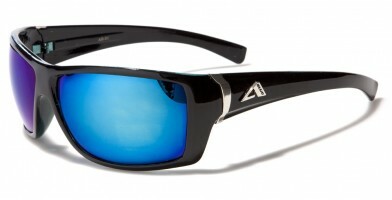 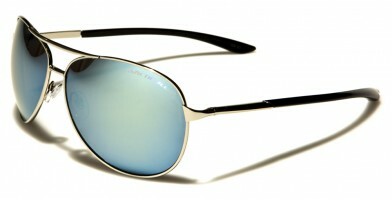 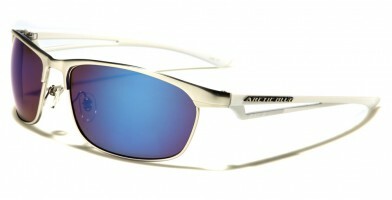 Arctic Blue sunglasses are the latest fashion statement, highlighting a sophisticated, chic and modern lens look. 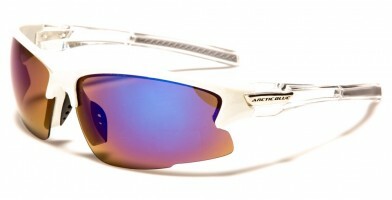 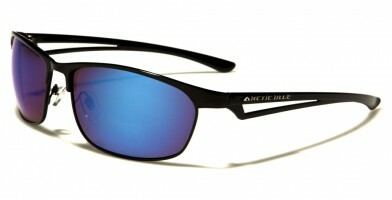 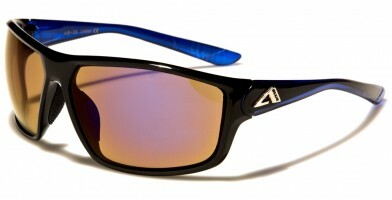 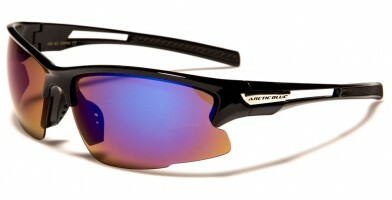 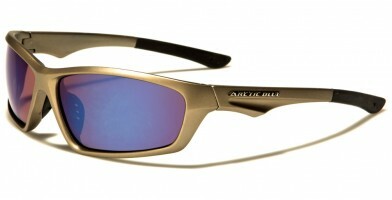 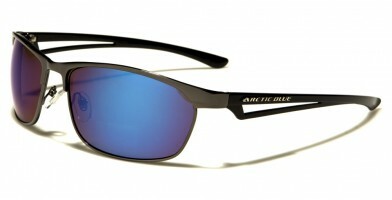 Some Arctic Blue frames sport brown/amber base lenses that feature anti-glare coatings, while others feature the classic, telltale label description: arctic blue mirror coatings. 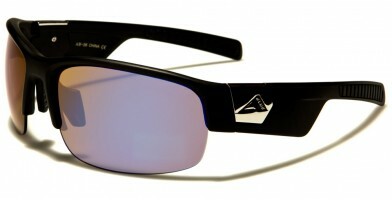 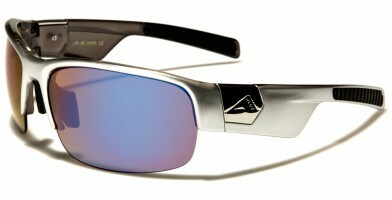 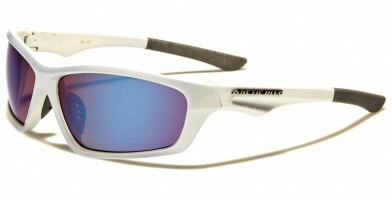 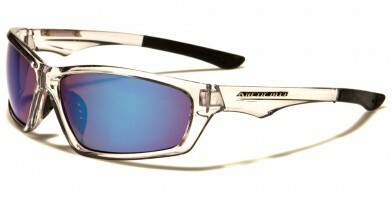 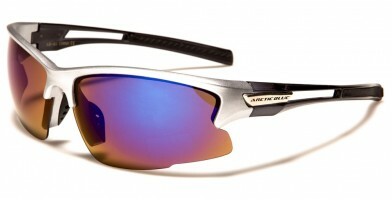 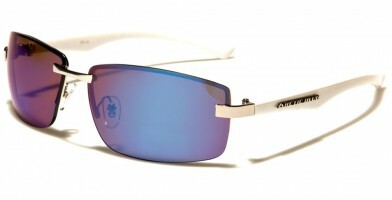 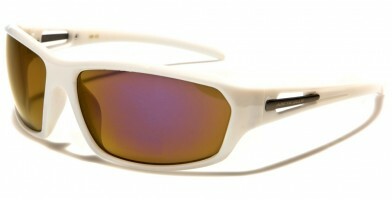 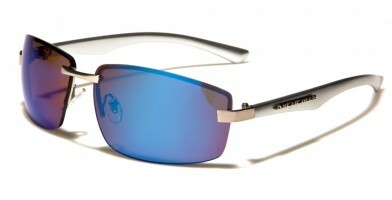 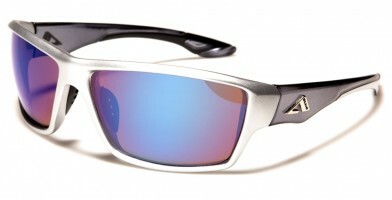 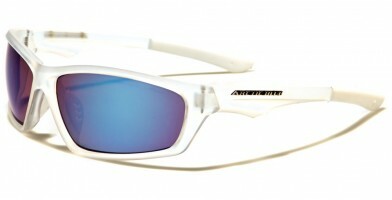 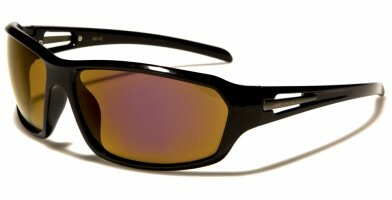 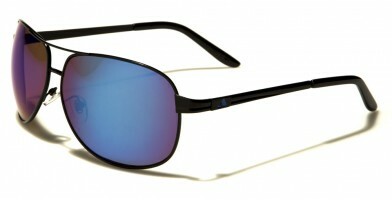 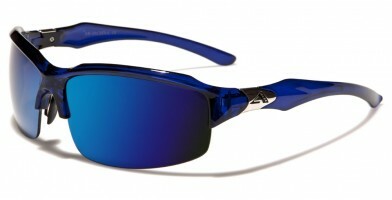 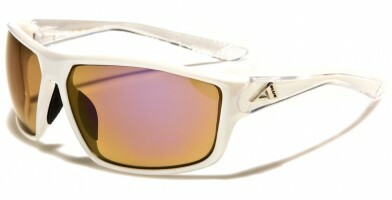 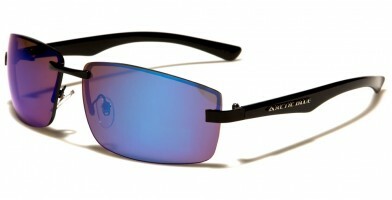 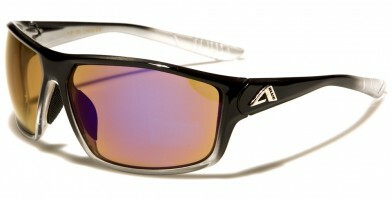 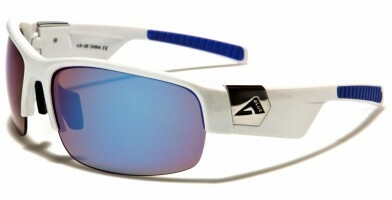 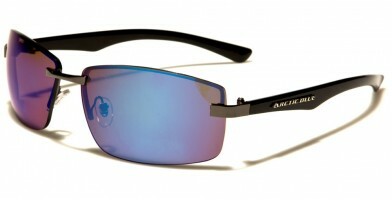 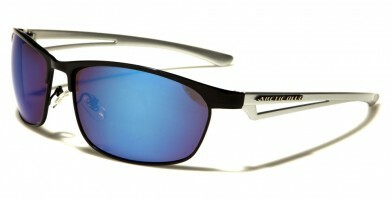 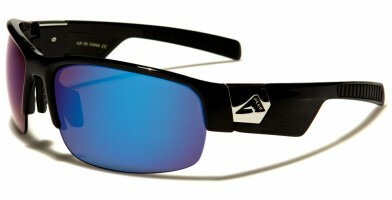 Cool, sophisticated and icy, these popular sunglasses are all the rage among sports, outdoor and fashion enthusiasts. Making a distinct statement, this popular brand is found worldwide, from the slopes of the Alps to the beaches of California. 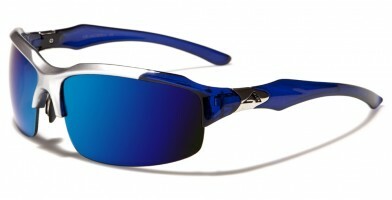 Offering a form-fitting style and hugging earpieces, these popular wholesale sunglasses are best sellers at Olympic Eyewear.